In October of this year, GOSNELL: THE TRIAL OF AMERICA’S BIGGEST SERIAL KILLER will open in just shy of 1,000 theaters across the U.S. 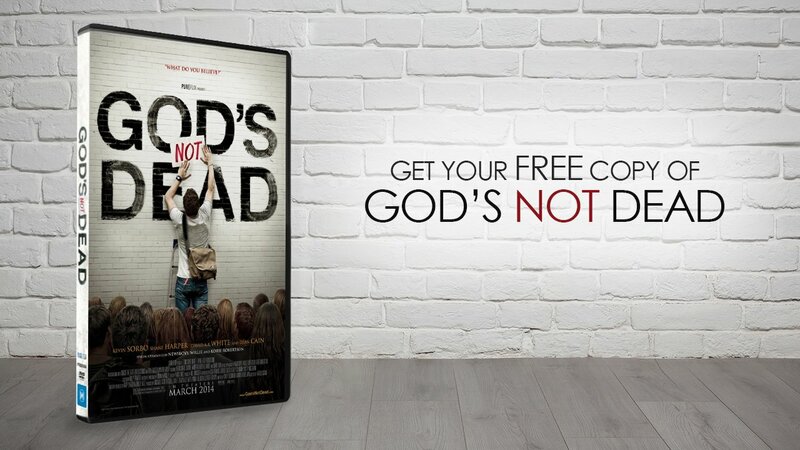 The movie dramatically portrays the recent events of Dr. Kermit Gosnell, nicknamed “the abortion doctor.” Gosnell was found guilty in 2013 of three accounts of first-degree murder and one account of involuntary manslaughter of an adult patient. Filmmakers of GOSNELL hope to shed light on the real-life events and educate audiences about the evils Dr. Gosnell committed. Producer John Sullivan notes, “We were very careful not to make it too graphic. Gosnell saving feet of infants in jars as trophies plays a role, and you’ll see him take scissors out, but that part plays out as theater of the mind.” Despite this, producers are wary of an R-rating. 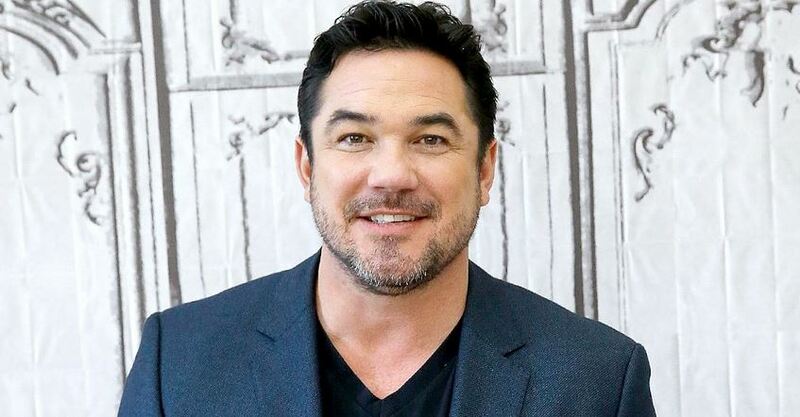 Dean Cain, who hosted the 20th Annual Movieguide® Awards in 2012 plays the lead detective in the movie. Nick Searcy of the TV show JUSTIFIED directs GOSNELL and also plays a minor role. For producers of GOSNELL, the road to distribution has been long and challenging. Jeffrey Minehart, the judge of the Gosnell trial, sued the filmmakers due to his portrayal in the movie. The lawsuit didn’t stop the movie for long, however, since the filmmakers have announced that GVN Releasing has picked up the movie for national distribution. His outlook is typical for an independent film producer and tests the status quo of what is acceptable on-screen content. However, Hollywood’s trepidations with GOSNELL is more likely due to the number of pro-choice lobbyists in the entertainment industry than anything else, even though movies with pro-life themes and messages are more successful at the box-office than movies with pro-abortion elements. Because we live in a broken world, tragedies and these horrid occurrences play out on the stage of life. Since filmmakers and audiences cannot ignore the sad truths that the trial brought to light, it is important that these events are showcased to educate others on the present evils of this age. In John 10:10, Jesus says, “The thief comes only to steal and kill and destroy. I came that they may have life and have it abundantly (ESV).” With such in mind, Christians need to be at the forefront of this issue, addressing sin with love and kindness, and respect. NOW NEWS! Pixar Appoints a Christian as Studio Head!